Why do you bother considering when the Lord chooses us to do great and mighty things? Don’t you know who you are and what the Lord has placed inside of you?! 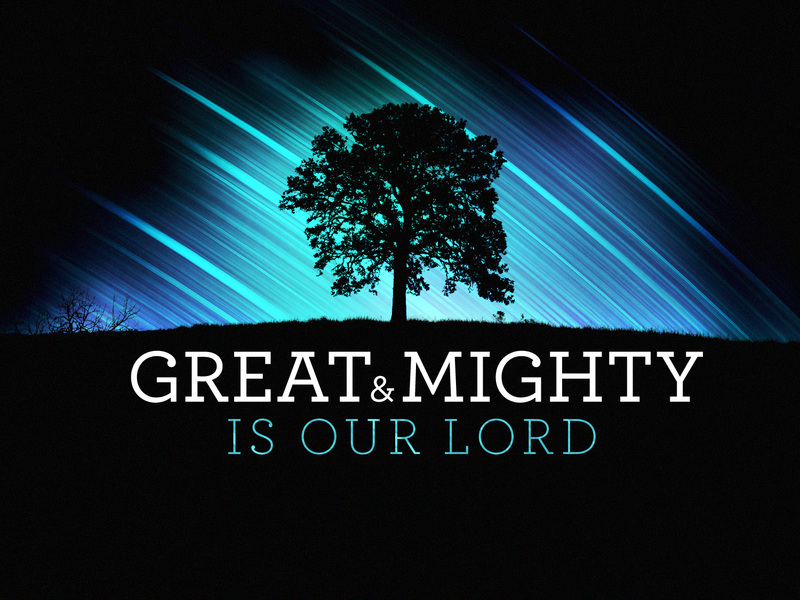 Listen, you are more than able to do great and mighty things, because the God that you serve is great and mighty! God said you are more than a conqueror, and with God you are more than able to do exceedingly, abundantly, far above all that you could ever ask or think, according to His power which worketh in you, yes you! So what is all this consideration about? Get out of your comfort zone, be bold, and be strong for The Lord thy God is within you. Your name was brought forward for that job, for that opportunity, for that promotion for a reason, so why are you avoiding and dodging it? This morning I speak to myself, and I speak to myself. When you are walking with The Lord you better realise that you can never remain in your comfort zone. David was a shepherd boy, but that soon changed to him becoming a bear slayer, a lion slayer, a giant slayer, a captain, and finally a king. Why should you remain the same, why should you remain in the same place? Brethren, it is time for us to realise who we are in Christ, and be all that He says we can be. Be of great expectancy the Lord is getting ready to bless you, but if you are comfortable you cannot birth that which He has placed within you. A pregnant woman is not comfortable when she is about to give birth, she must push, and as she pushes she is strengthened to continue pushing until finally she births her miracle. That is how it must be with us the children of God. We must push, and we feel the uneasiness, the fear, the pain, but those things are not hindrances to our breakthroughs they are only different uncomfortable states. We will be exposed and naked before God, but we will never be put to shame. Will a pregnant woman refuse to push because she is uncomfortable? Listen the Lord is your helper, be encouraged, you can do it you know. I don’t know why we like to compare ourselves to others. The more we compare ourselves to others, the more we make excuses to remain the way we are. 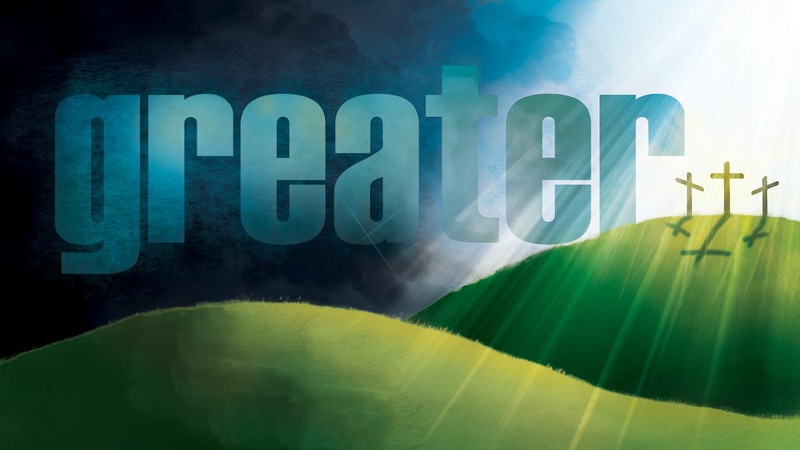 We must be bigger and greater, because greater is He who is in us, than he who is in the world. The Lord said do not be afraid of their faces. Many of us are afraid to speak because we are afraid of how people may look at us, or perceive us. Brethren, please do not look to people, rather look to God the author and the finisher of our faith. Remember, He alone knows you, and He knows that you are more than capable to achieve, excel, and conquer. Trust that The Lord will be with you in whatever you shall do, and pray for His presence to go ahead of you in whatsoever you shall do. Be bold, be of good courage, for The Lord thy God is within you. The waters of my soul longeth after You. To You alone makes my spirit yield. God helps the humble, and He is far from the proud. In all your ways acknowledge Him, and He shall direct your path. 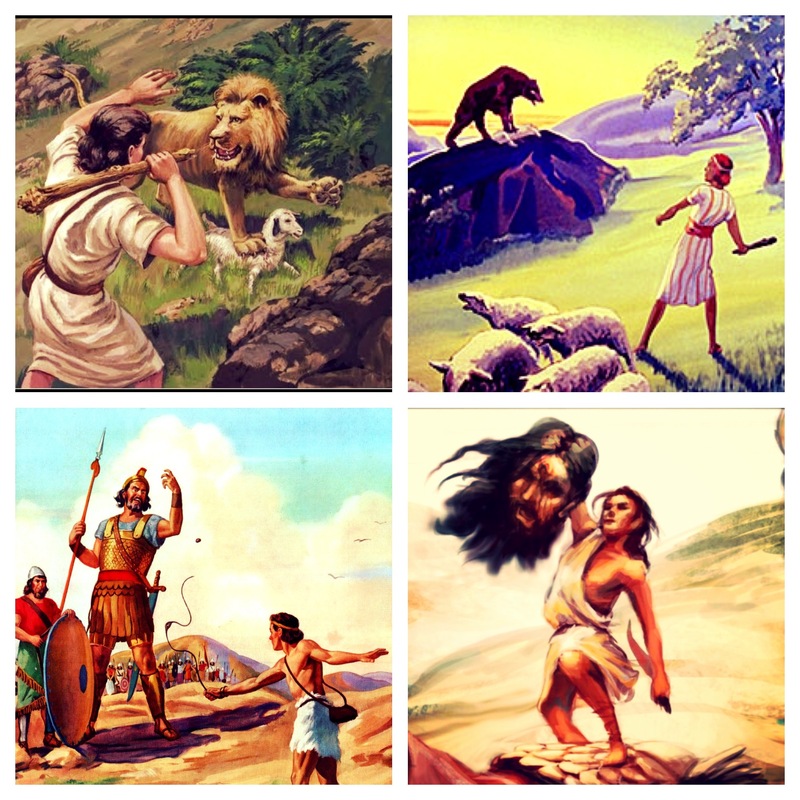 We really need not be afraid of the lions, the Bears, and the Giants if only we really knew how great our GOD is. Our God is bigger than everything, and anything. Our GOD is bigger than any situation. Our GOD is bigger than what people say. Lord You are higher than any other. And if our GOD is for us, then who could ever stop us, and if our GOD is with us. Then what can stand against?! And my heart will sing how great! 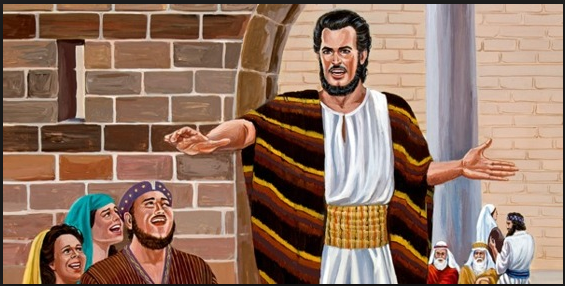 David did not consider the lion, the bear, and the giant. David just overcame them all. David just knew how great His God was, and is. Stop considering, and start overcoming. The challenges that have been set before you are not there for you to consider, think about, ponder on, wait on, you must be bold, face them, and overcome them. The more you make excuses for your challenges the more you will remain the way you are, you will never see your full potential if you remain in your comfort zone. The Kingdom of God suffereth violence, and the violent take it by force! You must face it head on, you must be brave, you must take it by faith. David was just a simple shepherd boy, yet he didn’t waste time considering, he didn’t waste time looking at his situation, instead he spent time in God’s presence, and that is the key to boldness, and accessing His power. You can do all things through Christ, and He alone strengthens you. In the fullness of Your Grace. In the power of Your Name. The more time you spend in the presence of God, the more He will elevate you. Be encouraged, and get out of that comfort zone. You are more than able not because I say you are, but because The Lord God Almighty says you are. I have a very very big God oh! 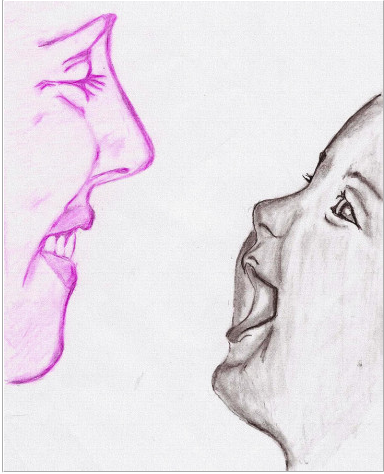 Just like a woman who feels the pain before giving birth, and after giving birth feels joy. So shall you feel, and birth joy. What you carry is not pain, what you carry is joy. The joy of The Lord adds no sorrow.